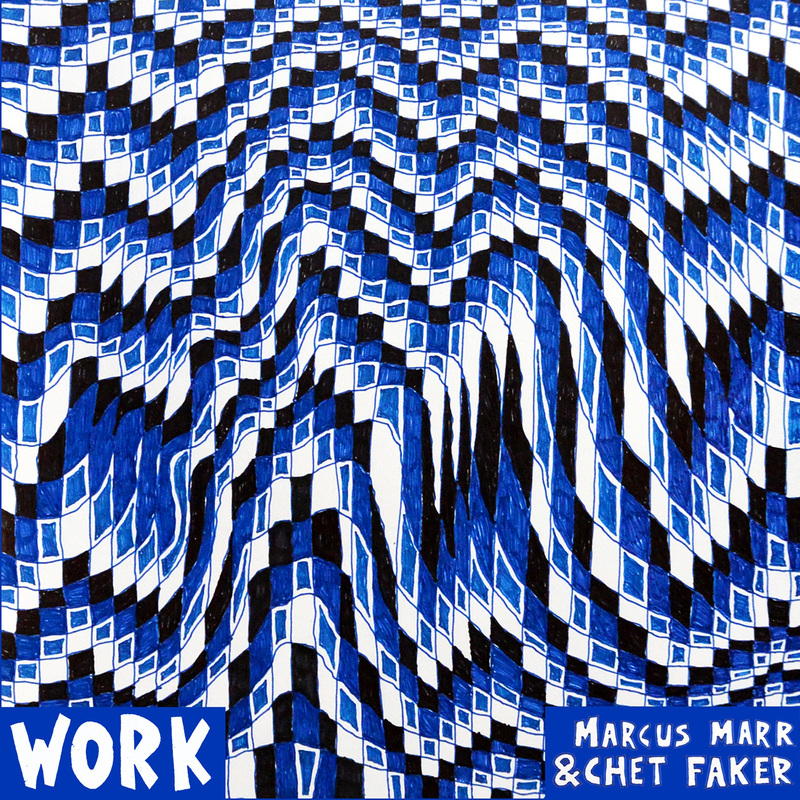 New EP from Aussie superstar Chet Faker & Marcus Marr. After the huge success of Chet’s debut album Built On Glass campaign this new side-project (following the previous Lockjaw collaboration with Flume) featuring new hit single The Trouble With Us. 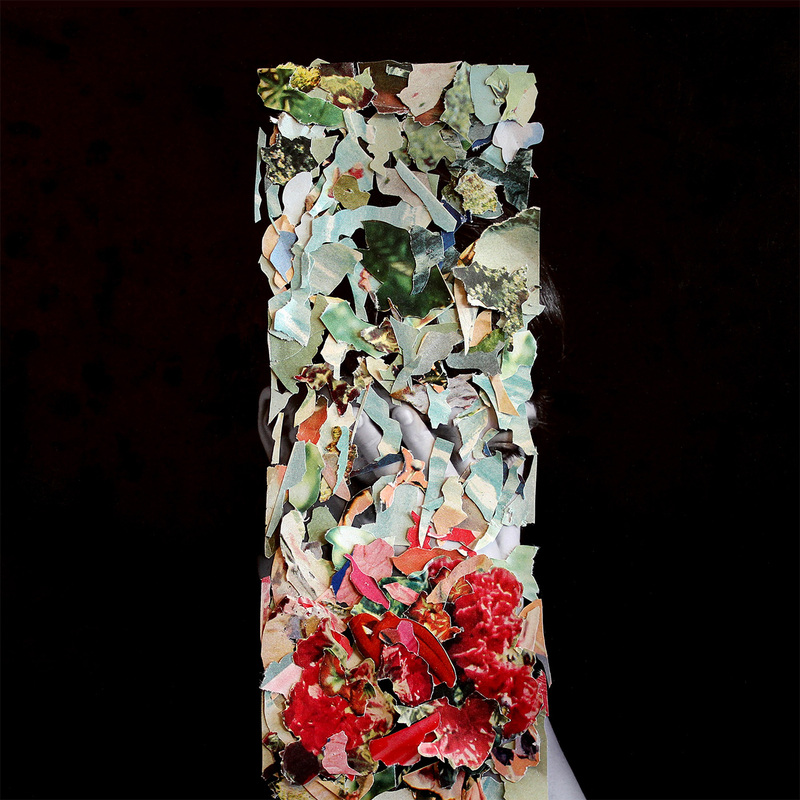 The instantly catchy indie-dance new EP from new Future Classic signing World Champion following up their catchy indie hit debut Avocado Galaxy. 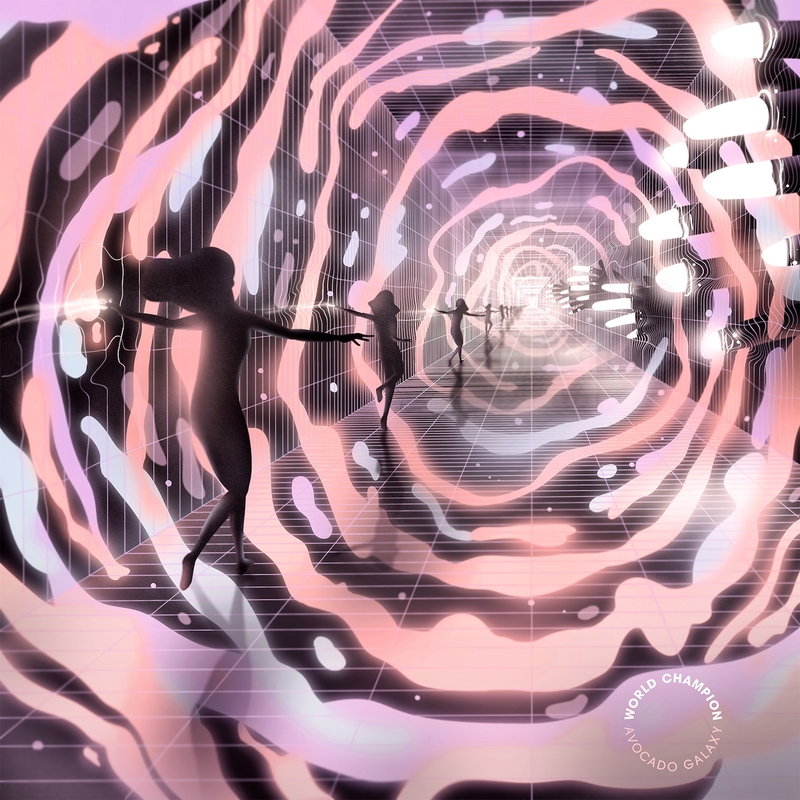 Recalling fellow Future Classic Australian break-through Jagwar Ma, World Champion look set to take over the globe with their irresistible nu-disco sound. 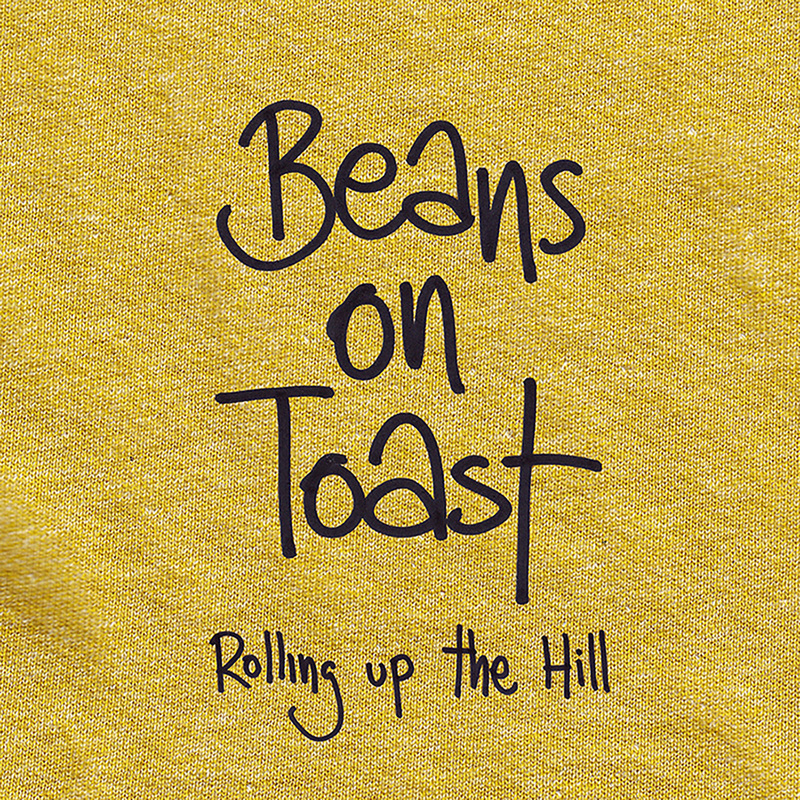 Rolling Up The Hill, the new Beans on Toast album, is his most creative record to date and it’s an album all about friendship, travel and art. It’s also about drinking, protesting and growing older in these strange modern times.